Oneword Round 14 Final Round Time Now Open! I say this with a heavy heart. This will be our final round of Oneword. It has been an amazing last two and half years. I came up with the concept for this event out of nowhere. I knew I wanted to do something that hadn't been done before that was creative and would give designers room to create releases that they normally wouldn't. I never imagined that we would have such amazing and inventive rounds over the past few years. I want to thank you everyone who has submitted words over the years to inspire our designers and bloggers. The photography and releases have been above and beyond. I will miss organizing this event so much. Some of our designers have been in it since the very beginning and I thank them for all their hard work along with our newer designers. Thank you to our bloggers who have created such wonderful posts and photography inspired by each word from the different rounds. Above all I would like to thank our shoppers, fans and followers. You guys are amazing and I hope you have enjoyed the event as much as we have. So thank you and we hope in the future we can bring the event back in one form or another. The final round of Oneword will be open November 17th - November 30th. Be sure to join the group for our free group gift and check out all the Time inspired releases. 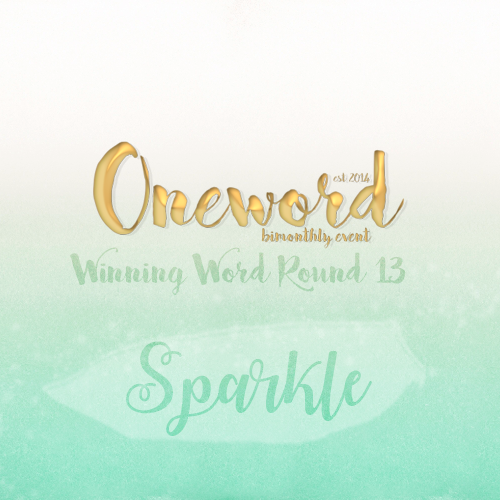 The votes are in and the winning word for round 13 of Oneword is Sparkle! We look forward to having you join us on our new sim location landmark to come closer the opening! Round 13 will begin September 17th! Below is the voting results for this round. Thanks everyone for voted! 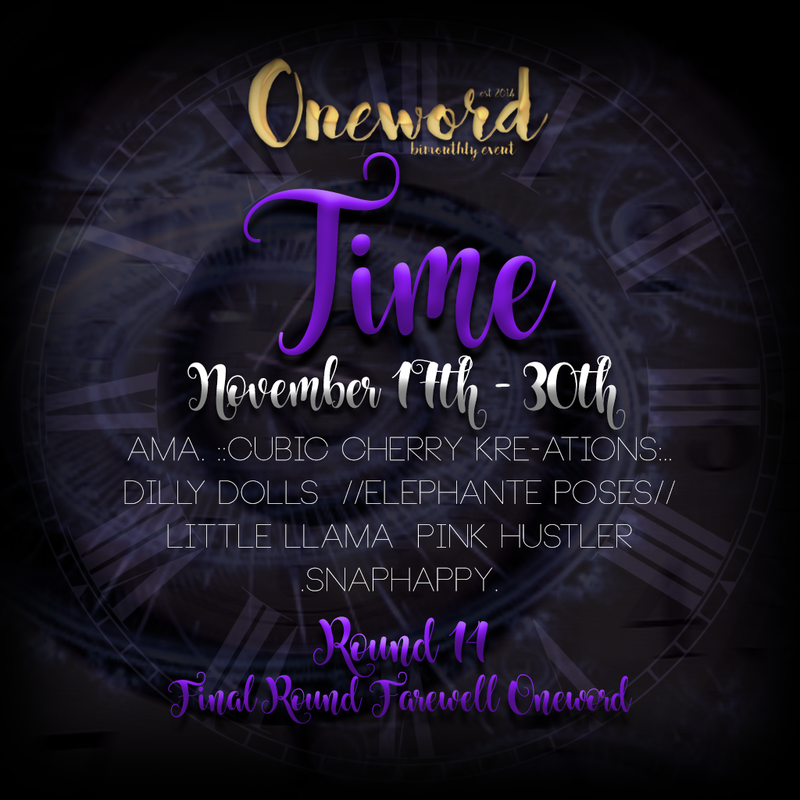 Oneword Round 13 Word Voting Now Open! Oneword Round 13 Word Voting is Now Open through August 29th! Our words to pick from this round are Relax, Sparkle, Lace, Love, Rest. Get your votes in now our round begins September 17th! Oneword Round 13 Word Suggestions Now Open! 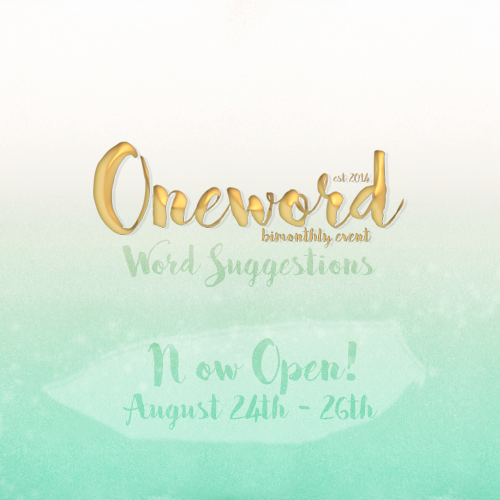 Oneword Round 13 Word Suggestions are now open through August 26th! Get your suggestions in now! Word voting will begin August 27th. Our upcoming round starts September 17th! Oneword Round 12 Catalog Now Out! 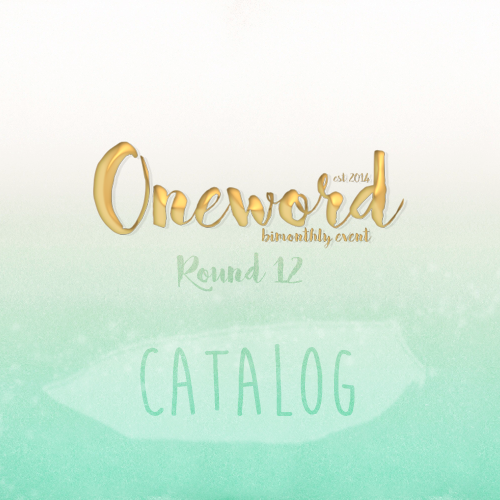 Oneword Round Twelve Catalog is now out! Check out some of the Boho releases for this round! Oneword Round Twelve Designers Announced! Round Twelve of Oneword begins July 17th through July 31st! Our theme word this round is Boho! Below are the participating stores! We'll see you all soon! 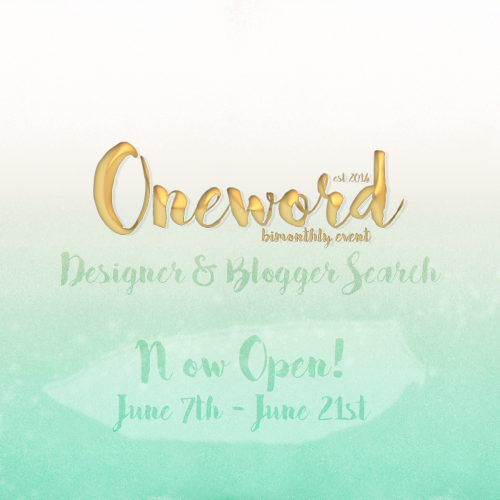 Oneword Designer & Blogger Search! Oneword is searching for some new designers and bloggers to add to our wonderful team! We are a 100% original mesh and content event. So designers please only apply if your a store that falls under that qualification. The search will be open June 7th - June 21st! 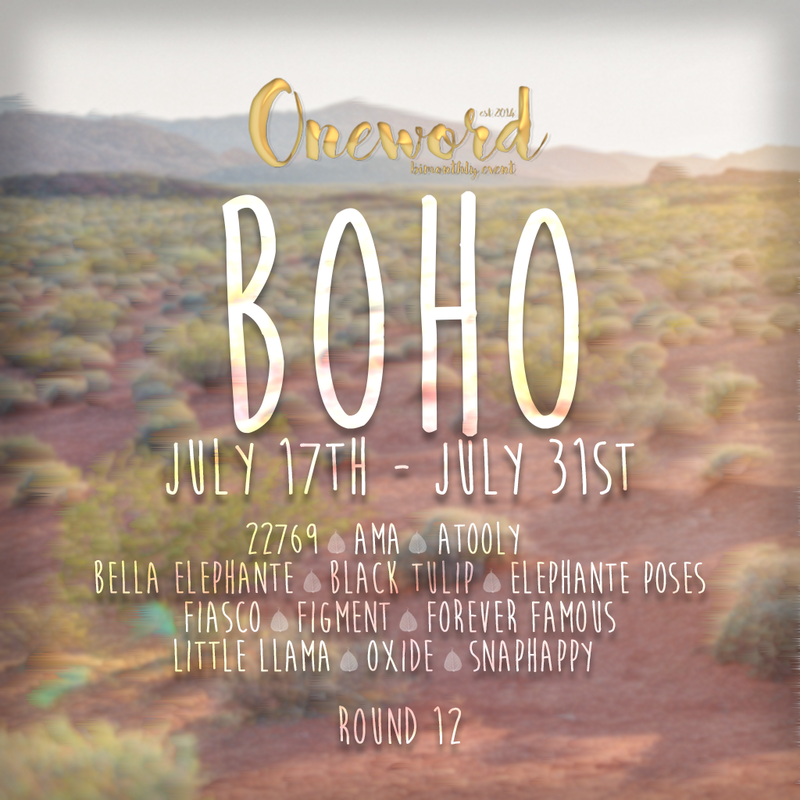 Our next round starts July 17th with the word theme being Boho! Designer Applications now open for Oneword! Oneword Round Twelve Word Voting Now Open! Oneword Round 10 Word Suggestions Now Open! Oneword Round Ten Word Voting Now Open!